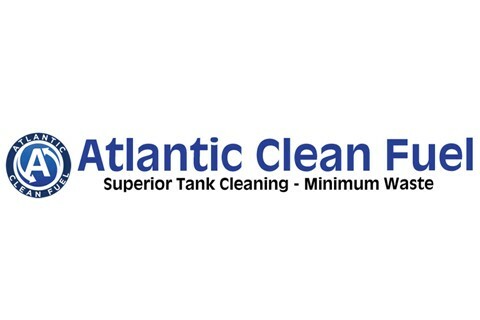 Atlantic Clean Fuel has emerged over the past ten years as one of the East Coast’s leading tank cleaning companies. The company employs a bottom cleaning method using a powerful vacuum/filtering system that removes water and debris. The company’s success and strong reputation for quality services is a result of dedicated, knowledgeable technicians and world-class cleaning equipment. We invite you to visit our website, www.atlanticcleanfuel.com for details of our services and equipment. The technicians of Atlantic Clean Fuel are extremely knowledgeable and have cleaned thousands of tanks. There are no tank cleaning schools. You learn from experience!